¿Quieres recibir una notificación por email cada vez que Blackswan escriba una noticia? 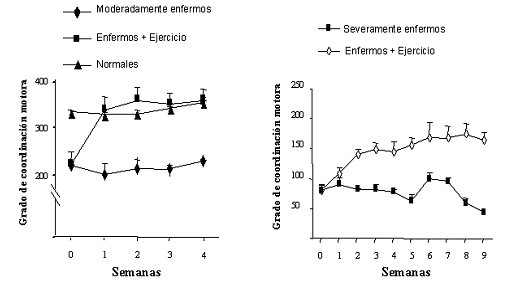 Carro E, Nuñez A, Busiguina S, Torres-Alemán I (2000) Circulating insulin-like growth factor I mediates effects of exercise on the brain. J Neurosci 20: 2926-2933. 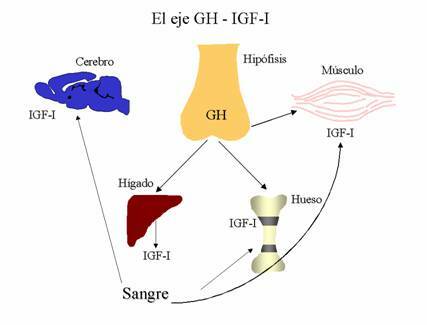 Eliakim A, Brasel JA, Cooper DM (1999) GH response to exercise: assessment of the pituitary refractory period, and relationship with circulating components of theGH-IGF-I axis in adolescent females. J Pediatr Endocrinol Metab 12: 47-55. Greenough WT, Black JE, Wallace CS (1987) Experience and brain development. Child Dev 58: 539-559. Isaacs KR, Anderson BJ, Alcantara AA, Black JE, Greenough WT (1992) Exercise and the brain: angiogenesis in the adult rat cerebellum after vigorous physical activity and motor skill learning. J Cereb Blood Flow Metab 12: 110-119. Kramer AF, Hahn S, Cohen NJ, Banich MT, McAuley E, Harrison CR, Chason J, Vakil E, Bardell L, Boileau RA, Colcombe A (1999) Ageing, fitness and neurocognitive function. Nature 400: 418-419. Larsen JO, Skalicky M, Viidik A (2000) Does long-term physical exercise counteract age-related Purkinje cell loss? A stereological study of rat cerebellum. J Comp Neurol 428: 213-222. Merzenich M, Wright B, Jenkins W, Xerri C, Byl N, Miller S, Tallal P (1996) Cortical plasticity underlying perceptual, motor, and cognitive skill development: implications for neurorehabilitation. Cold Spring Harb Symp Quant Biol 61: 1-8. Neeper SA, Gomez-Pinilla F, Choi J, Cotman C (1995) Exercise and brain neurotrophins. Nature 373: 109. Neeper SA, Gomez-Pinilla F, Choi J, Cotman CW (1996) Physical activity increases mRNA for brain-derived neurotrophic factor and nerve growth factor in rat brain. Brain Res 726: 49-56. 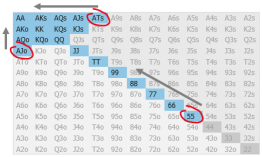 Stern Y, Albert S, Tang MX, Tsai WY (1999) Rate of memory decline in AD is related to education and occupation: cognitive reserve? Neurology 53: 1942-1947. Torres-Alemán, I. (2001) Serum neurotrophic factors and neuroprotective surveillance: focus on IGF-I. Molecular Neurobiology 21: 153-160. Van Praag H, Kempermann G, Gage FH (1999) Running increases cell proliferation and neurogenesis in the adult mouse dentate gyrus. Nat Neurosci 2: 266-270.